The Indomitable Club start the USL Championship season at home against Real Monarchs SLC. For just the second time in club history, Republic FC will kick off their season at home in front of their passionate fans. The boys in Old Glory Red take on Real Monarchs SLC on Saturday, March 9, with kickoff slated for 7:30 p.m. at Papa Murphy’s Park in Cal Expo. The match will be broadcast live on KQCA My58, Estrella TV (Spanish) and ESPN+ (digital). SRFC General Manager Todd Dunivant and Head Coach Simon Elliott made several key additions during the offseason to strengthen a team that last year finished with the best defensive record in the West and just a point off first place. Up top, Sacramento native Cameron Iwasa is returning for his fourth season with the club after breaking the club’s all-time goal scoring record last year. He’ll be joined by forward Stefano Bonomo, a Bay Area native and Cal Berkeley product who won the USL Cup in 2016 with New York Red Bulls II alongside current Republic FC goalkeeper Rafael Diaz. Another offseason signing, Tyler Blackwood, previously played for Sacramento during the 2017 season and will provide additional depth to the front line. Republic FC’s first ever academy signing, 17-year-old Roberto Hategan, rounds out the list of attacking options available at Elliott’s disposal. In midfield, Villyan Bijev, Jaime Villarreal, Keven Aleman and Hayden Partain will all be returning this year. A dynamic winger, Bijev will be looking to follow a strong 2018 season where he finished second on the team sheet and in both goals scored (6) and assists (5). The club also added three-time NCAA champions Drew Skundrich and Sam Werner, along with former Seattle Sounders FC 2 captain Ray Saari, to bolster this key area of the field. Further back, defenders Shannon Gomez, Mitchell Taintor and Elliott Hord will reprise their roles in Republic FC’s backline. 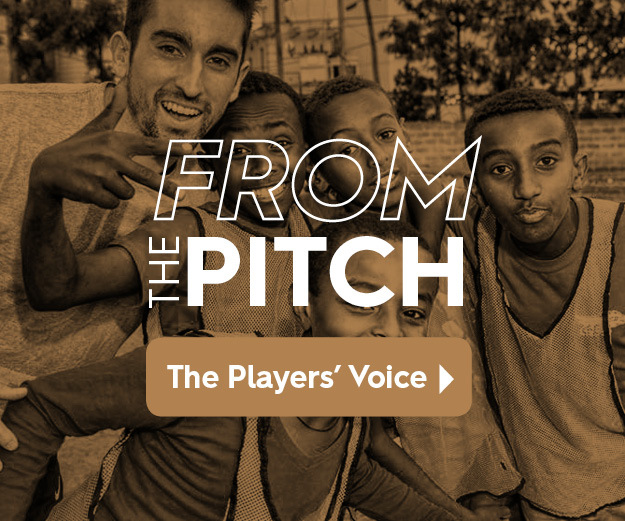 They’ll be joined by veteran center back Dekel Keinan, along with the versatile Matt Mahoney and Charalampos "Haris" Chantzopoulos. Keinan, who has English Premier League and Champions League experience, arrives in Sacramento after captaining FC Cincinnati to their first ever regular season championship last season. Mahoney, who played alongside Skundrich at Bethlehem Steel FC last season, helped lead Steel FC to a conference semifinal run in the USL Cup playoffs. Chantzopoulos joins Republic FC after finishing the 2018 season with KPV (Kokkolan Palloveikot) in Finland’s first division, Veikkausliiga. The six-foot-four center back scored four goals in 17 appearances for the club after joining midway through the year from Rot-Weiß Erfurt in the German third division. Real Monarchs SLC enter Saturday’s match with a new-look team. Most notably, the Salt Lake City club is now led by new head coach Martin Vasquez. The former Liga MX player previously served as assistant coach for Jurgen Klinsmann during his time with Bayern Munich and the U.S. National Team. Real Monarchs have a history of being a thorn in Republic FC’s side. Sacramento is currently 2-5-4 (W-L-T) against their Utah rivals in regular season play. The two last faced off at Papa Murphy’s Park back in July 2018, a matched that ended in a scoreless draw. Despite Republic FC’s record against Real Monarchs, the club has history on its side when it comes to home openers. Sacramento is currently 4-1-0 when playing in front of its home crowd when kicking off their season. Saturday will mark the first time Republic FC’s history that pregame tailgating will be available to fans. Spots can be reserved by visiting SacRepublicFC.com/tailgating. 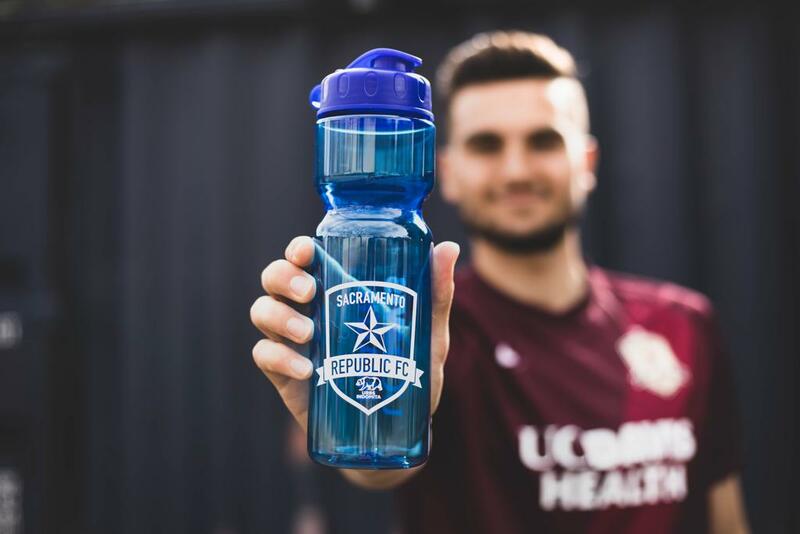 Republic FC will be giving away reusable water bottles sponsored by UC Davis Health to the first 3,000 fans in attendance on Saturday. Gates open at 6 p.m. The match, which will be held at American River College, will see two current SRFC players take on their alma mater.